We are a team of dedicated professionals that are here to serve you. Katherine Merrill, MD, is board-certified in Family Medicine by the American Board of Family Practice. She is also a member of the American Medical Association, the Oregon Medical Association, and the Clatsop County Medical Society. She has a comprehensive background in preventative medicine and pediatric and adult care. Dr. Merrill enjoys interacting with the whole family, from babies to grandparents. After earning her undergraduate in Anthropology from the University of California At Santa Barbara, Dr. Merrill went on to earn her medical degree from The Medical College of Wisconsin. She completed her 3-year residency at Valley Family Care in Renton, Washington. Dr. Merrill is affiliated with Columbia Memorial Hospital. She is also licensed to practice medicine in Washington State. Dr. Merrill is a member of American Association of Family Physicians, American Medical Association, Oregon Medical Board, Oregon Medical Association, and Oregon Rural Health Association. Dr. Merrill had always wanted to practice medicine in a rural community in the Pacific Northwest such as Clatsop County, and has made her home here since 1997. She and her husband Rodney enjoy spending time with their miniature schnauzer, "Sally". Dr. Merrill’s interest include ultramarathon running, where she trains and runs 100 mile ultramarathon races. She has completed numerous such events around the west coast. Angela Stock Nairn, MD, is board-certified in Family Medicine by the American Board of Family Practice. She is also a member of the American Medical Association, the Oregon Medical Association, and the Clatsop County Medical Society. She has a comprehensive background in preventative care of the family, and care of chronic deseases and conditions such as diabetes, hypertension, and asthma. After earning her undergraduate in Biology from Oregon State University, Dr. Nairn went on to earn her medical degree from Oregon Health Science University. She completed her 3-year residency at West Suburban Family Practice in River Forest, Illinois. She worked as an urgent care physician in Chicago before returning to the Pacific Northwest. 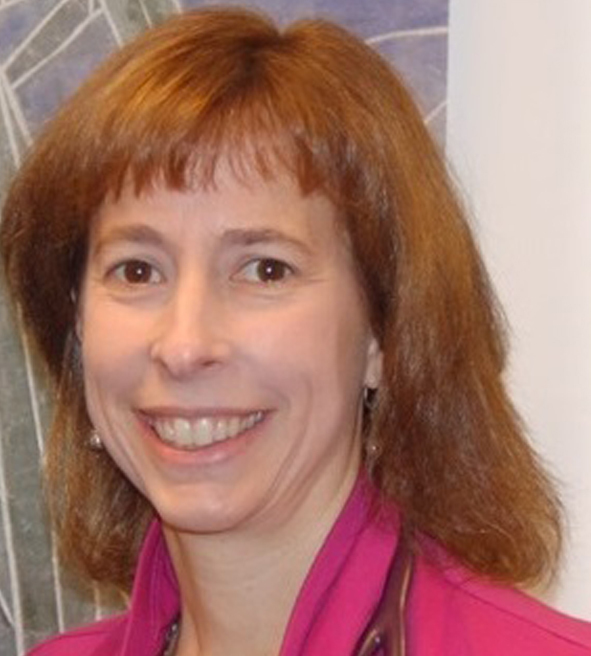 Dr. Nairn is on the active medical staff at Columbia Memorial Hospital where she currently chairs the Credentialing Committee, and also serves on the Strategic Planning Committee. Dr. Nairn is a member of American Association of Family Physicians, American Medical Association, Oregon Medical Board, Oregon Medical Association, and Oregon Rural Health Association. Dr. Nairn values her involvement in the local medical community where she often spends her days off performing child abuse assessments at the Clatsop County Lighthouse for Kids. Dr. Nairn and her husband Kent had always wanted to raise their family in a small community, and they have established strong roots here with their two children since 2000. Dr. Nairn enjoys spending time with her family enjoying outdoor recreation. She routinely swims, runs, and bikes as her commitment to regular exercise. She has been known to run 1/2 marathons and sprint triathlons. 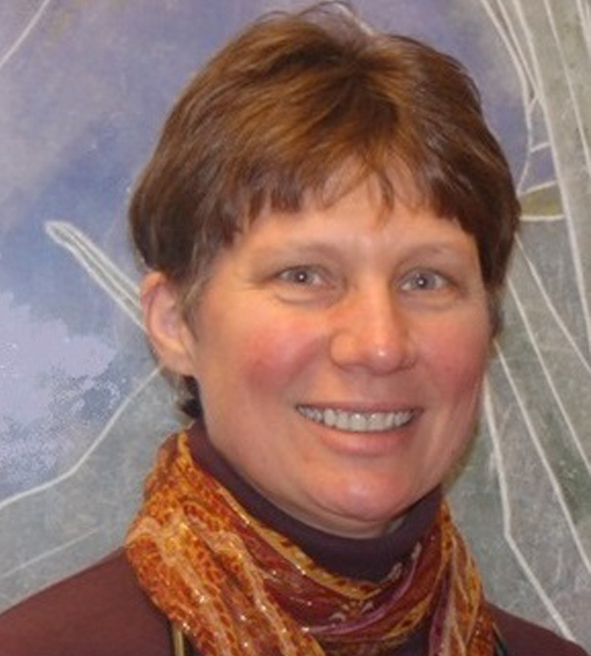 Janet Mossman is the Clinic Manager for Pacific Family Medicine. She has worked in healthcare and healthcare management since 1993. She started at Ocean Beach Hospital and Medical Clinics in Ilwaco, Washington and spent the first fifteen rewarding years of her career there. She went on to manage Ocean Beach and Pacific Crest Physical Therapy clinics, and then joined Pacific Family Medicine in August of 2012. Janet came to us with degrees in both Business Management and Accounting. She is Board Certified through the American College of Medical Practice Executives as a Fellow. She also holds several other national healthcare management and administration board certifications, and has a tremendous amount of experience in healthcare administration. One of Janet‘s strongest strengths is advocating for each and every patient. Janet is serving her third 2-year term as a director on the Board of Oregon Medical Group Managers Association. She currently holds membership in the American Association of Professional Coders, the Oregon Medical Manager’s Association and the national Medical Group Manager’s Association where she stays abreast of major healthcare movement and legal requirements. She is married to her best friend Leonard; they have three children, a daughter-in-law, ten grandchildren, and two female German shepherds, and a chihuahua. She truly loves living in and being a part of the Clatsop County community; having lived in the area her entire life. Janet is very family oriented, and is most often found spending time with her family and close friends doing outdoor activities. Her hobbies include spending time restoring and camping in her vintage 1955 Airstream travel trailer, photography, and quilting. She is proud to be part of the wonderful, dedicated team of professionals at Pacific Family Medicine, and looks forward to many more rewarding years to come! Ashley Inniss is the Certified Clinical Medical Assistant for Dr. Angela Stock Nairn at Pacific Family Medicine. She completed her Clinical Medical Assisting certification through Allied Health in November of 2016. Ashley has been with us since May 2015. Denise Lilley is the Medical Receptionist for Pacific Family Medicine. Denise has been with us since May 2014. She completed her medical office systems internship with the Clatsop County Health Department in 2010. She later worked in reception at Northwest Urgent Care. 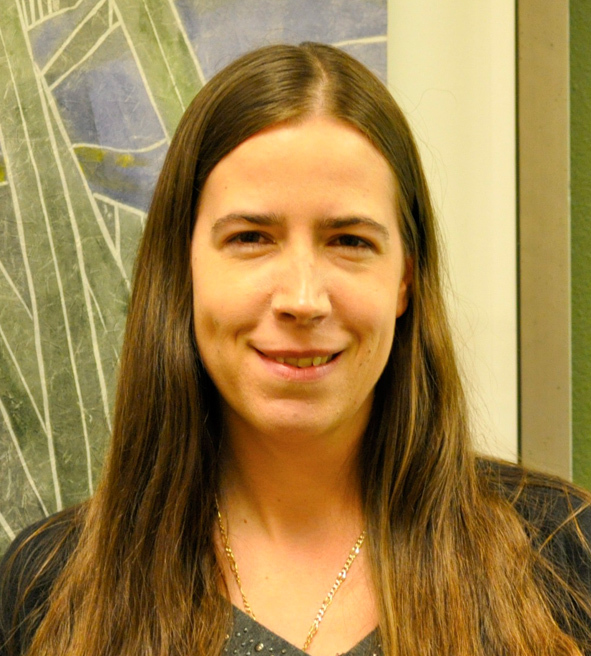 Elisa Mossman is the billing and accounts receivable specialist for Pacific Family Medicine. 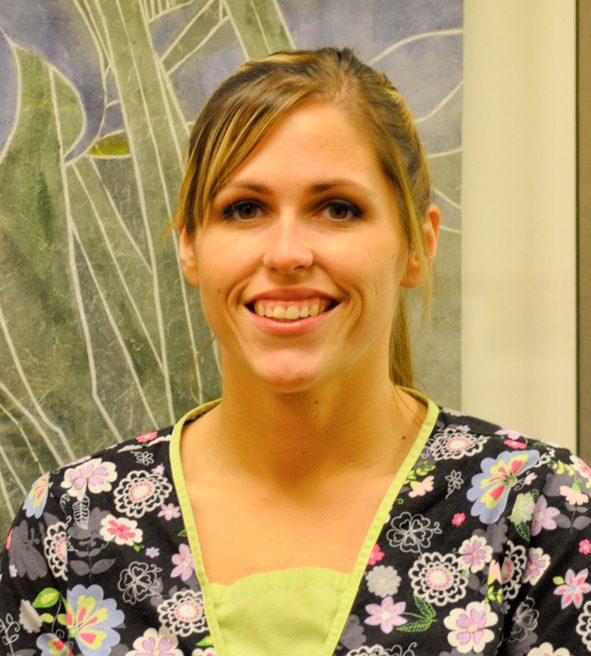 She is also a relief Certified Clinical Medical Assistant. Elisa came to our clinic as our records clerk in October of 2012. She completed her Clinical Medical Assisting certification through Allied Health in September of 2015. Prior to the medical field Elisa worked in banking and loans for 7 years after completing her Associate of Arts Oregon Transfer Degree at Clatsop Community College. 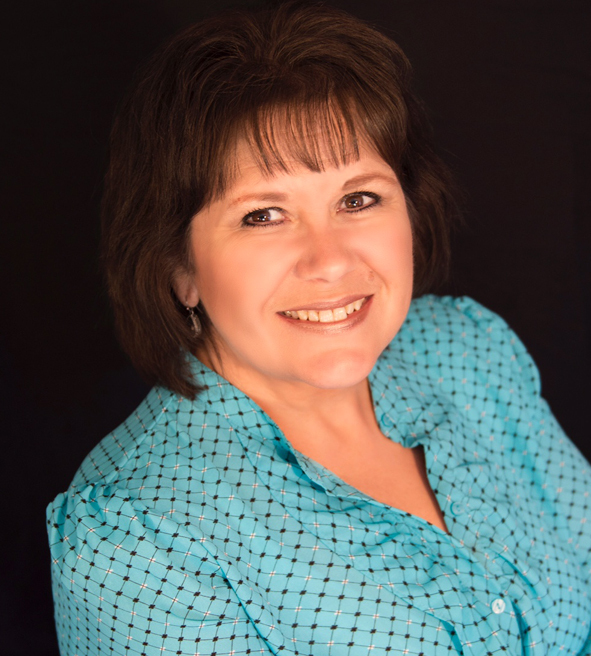 Elisa grew up locally and enjoys the outdoors, and is an avid lover of cats. Erin Harrison is the Lead CCMA and Referral Coordinator for Pacific Family Medicine. Erin came to our clinic as our medical receptionist in September of 2012, and since then has worked her way up into medical assisting. She completed her Clinical Medical Assisting Certification through Allied Health in August of 2015. Prior to the medical field Erin worked in Real Estate for 5 years. Erin grew up in a coast guard family and traveled a great deal throughout her childhood years. Her family is originally from the Oregon Coast, she and her family resettled back to Astoria in 2000. Erin is very family oriented. She and her daughter enjoy time at the beach, going for hikes, and camping. Hannah Bake is the Medical Assistant for Katherine Merrill, MD. Hannah came to our clinic in August 2018. She is currently studying for her Clinical Medical Assistant Cerification. She expects to complete this certification through Allied Health in August of 2019. 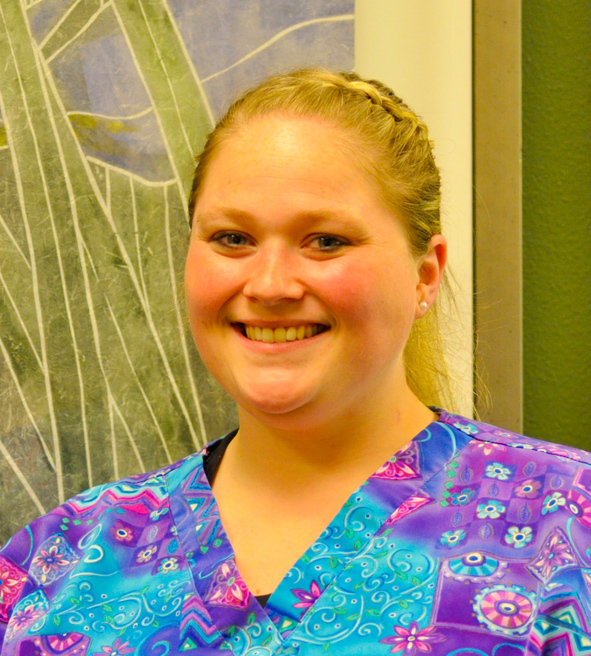 Hannah previously studied Medical Assisting at Clatsop Community College. Prior to joining Pacific Family Medicine, Hannah worked with animals at Bay Shore Animal Clinic for a year, and Columbia Memorial Hospital as a phlebotomist for 3-years. In her spare time she enjoys traveling Oregon, hiking, fishing, snowmobiling, and camping. She is a true outdoor enthusiast.